Like coffee? Like looking ridiculously cool? Then this mug is MADE for you.  Your friends will be totes jelly if you are sippin’ out of this A-Hub Nutrition mug.